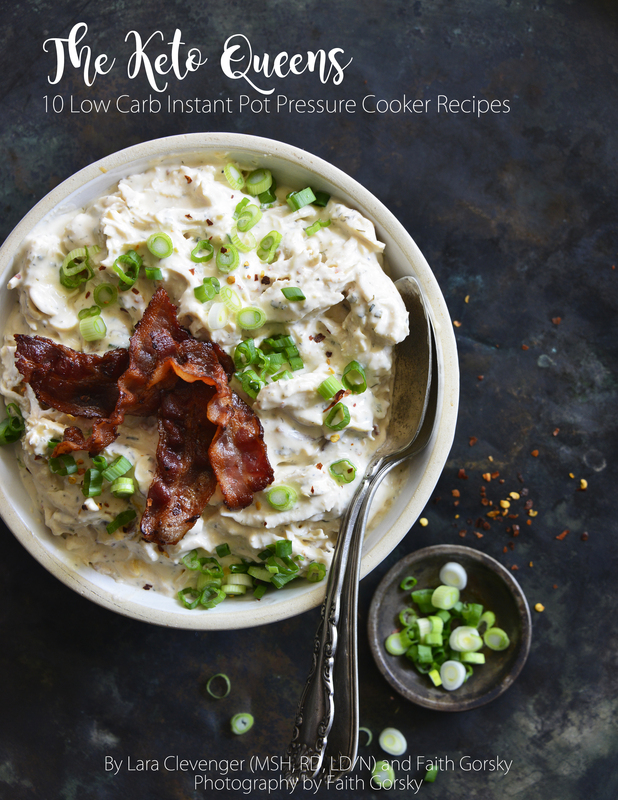 10 Low Carb Instant Pot Pressure Cooker Recipes. Faith and Lara are back at it again, but this time they’re turning up the pressure with some of their favorite low carb meals cooked in an Instant Pot! Have no fear, these recipes can all be done in a standard pressure cooker too!